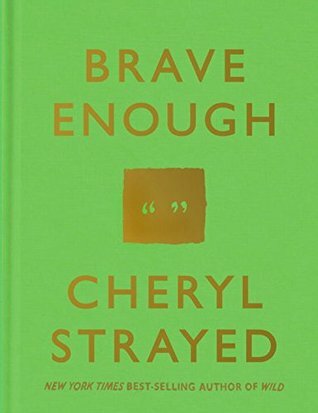 My ARC of Brave Enough was sitting on my night stand for about 3 weeks before I finally read it. The day I decided to pick up the book was a terrible day. My kids were sick the night before, I arrived at my office WITHOUT my laptop and I left my keys at home. Needless to say, that evening I was exhausted. After I put the kids down to bed, I just needed a bit of quiet time and a good book. Brave Enough was not what I expected at all. It is a collection of quotes that will both motivate and inspire you. Each page brings about a sentence or paragraph that will leave you reflecting about your life, your decisions and your relationships. 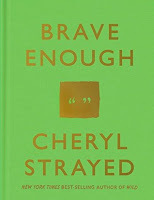 Brave Enough great read for a rainy day and the perfect book to gift to a friend or loved one.